Looking for private in-home or in-studio Music Performance lessons? Our Carmel teachers are ready to get you started. Find your teacher today! I will give you tips on overcoming stage-fright and having fun on stage! Hurray, it's time to get ready to show off your mad music skills, but you have a tendency to leave them wanting more. Let's talk about you performance ability. What makes your sound yours, are you fun to watch, and can you make a song come to life? All of these things are required to perform at your peak. This will push your limits and possibly free you to perform the way you always dreamed you could. Let's get started!! Do you have stage fright? I can help! It's normal. You are normal! 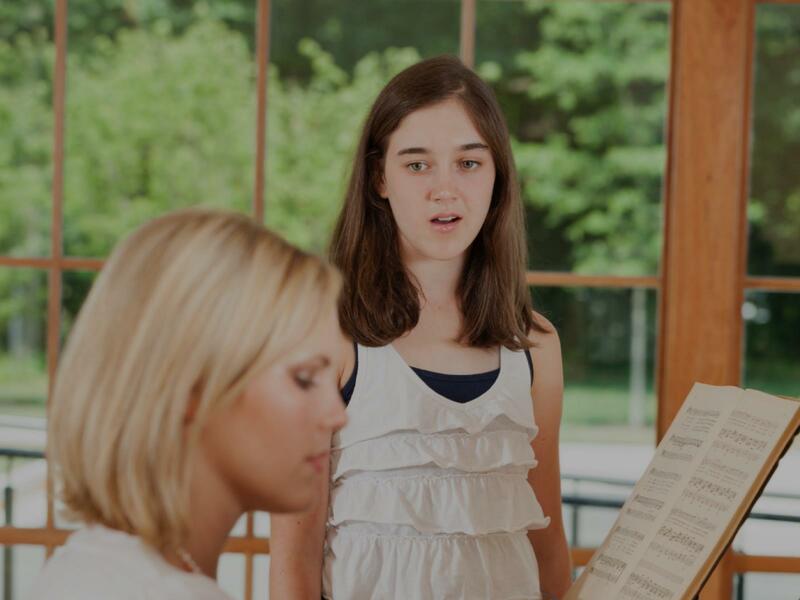 Skills and technique for voice and piano are the important foundation, but all students are taught to entertain in addition as part of the lessons. We work on staging and presentation. Getting in front of an audience and feeling comfortable on stage are an integral part of learning to sing or play. We work to build confidence as we practice how to introduce ourselves, talk about our music to an audience, move on stage and more.